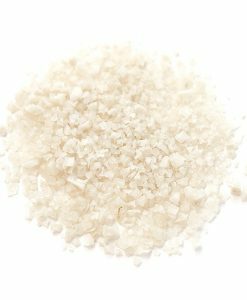 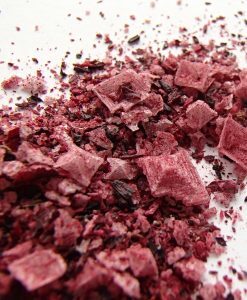 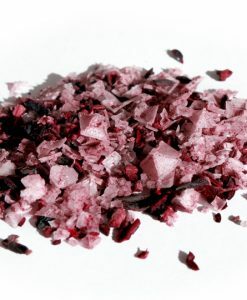 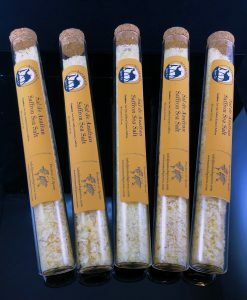 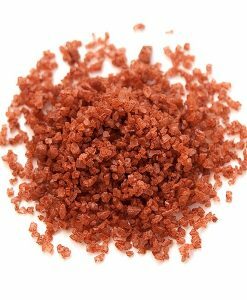 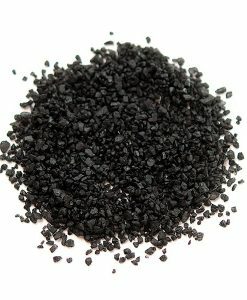 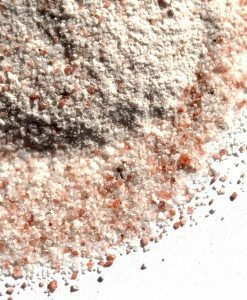 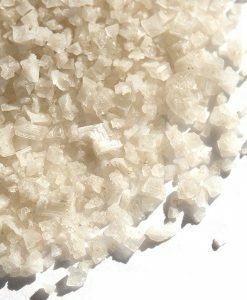 Hawaiian Black Sea Salt | Nomad Spice Co.
Black Hawaiian Sea Salt is renowned for its robust flavor, stunning black color and delightful crunch. Black Hawaiian Sea Salt enhances food with a crisp, bold taste. 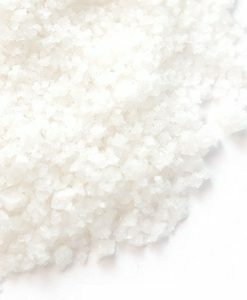 Pure Pacific Ocean sea salt harvested in Hawaii is bonded with high-quality purified lava rock and activated charcoal, to create a striking coarse finishing salt. 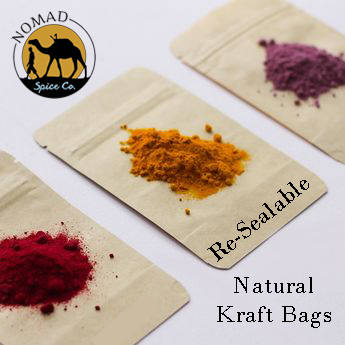 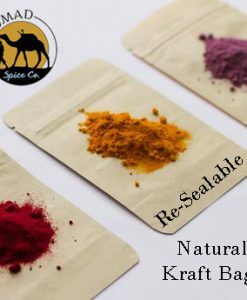 In addition, its low moisture content means it will retain its shape and crunch when used to season moist foods such as fruits, vegetables, and salads. 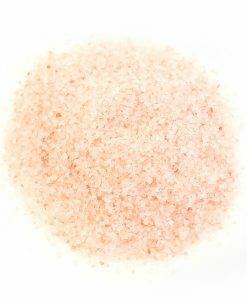 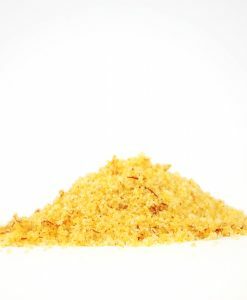 This salt should be used only as a finishing salt as cooking will diminish its effects. 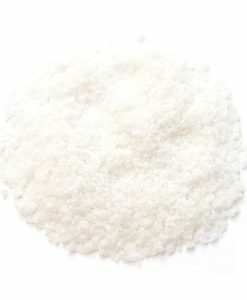 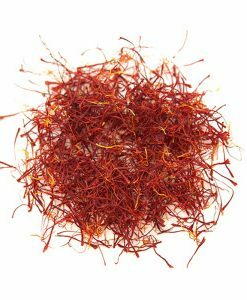 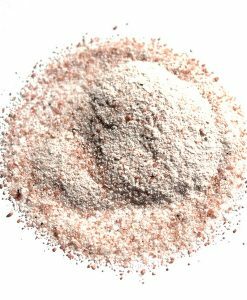 It is best used as a finishing salt for foods and desserts. 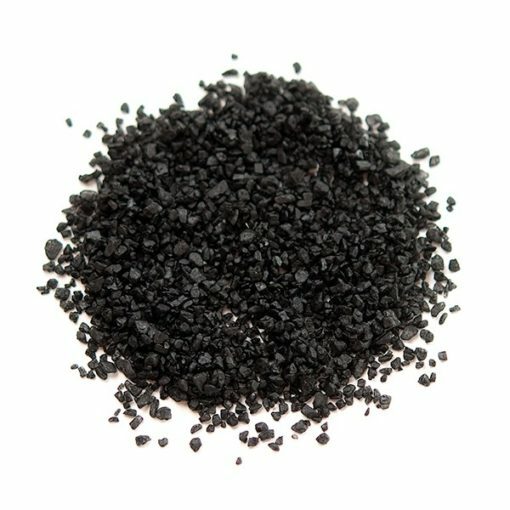 Natural pacific sea salt, premium activated charcoal.